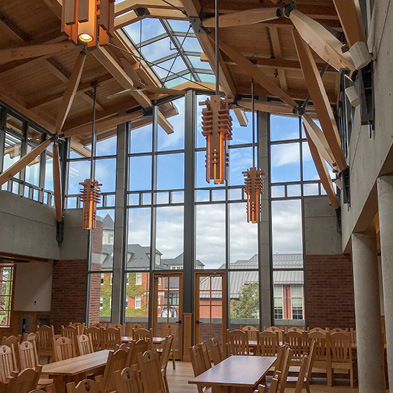 Merrick Architecture is proud of the latest addition to the St. Michaels University Campus and the Award Magazine paints a wonderful description of our project. 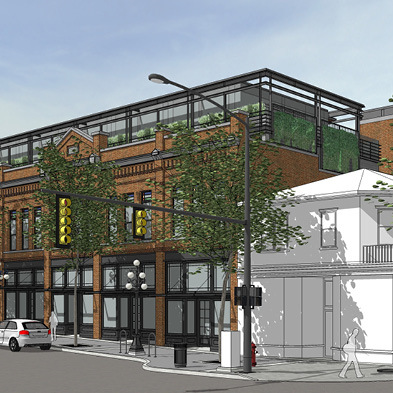 Merrick Architecture is pleased to receive City Councillor support for this prominent heritage corner in Downtown Victoria. Click here to read more about this intriguing project. 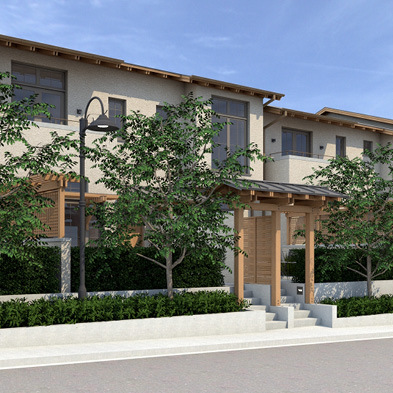 Merrick Architecture is excited to work along with its founder, Paul Merrick, and Vancouver-based Relevant Properties to design a massive waterfront project in Colwood (Victoria, BC). Click here to read more about this intriguing project.